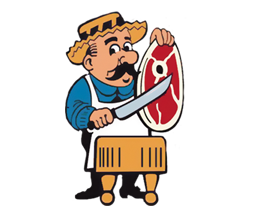 MAMP is a network of Minnesota Meat Processors and companies with a primary interest in the meat industry. Did not enter the competition. Raspberry Chipotle Bacon – Grand Champion & Best of Show! AAMP is North America’s largest meat trade organization.